Do Weddings, Anniversaries, Landmark Birthdays and Other Commemorations fill you with dread? There is enormous pressure to get the right present. You want to give something that is meaningful, personal & distinctive but with the same stuff everywhere, the High Street is no use. This pressure increases as the celebration day gets closer. A local artist can help you turn this stress into the fun it should be. Either commission or buy a unique artwork. In 2016 I met a Best Man in panic mode. The wedding was just 6 weeks away. After searching the High Street and on-line he still had no idea what to buy for his brother's wedding. 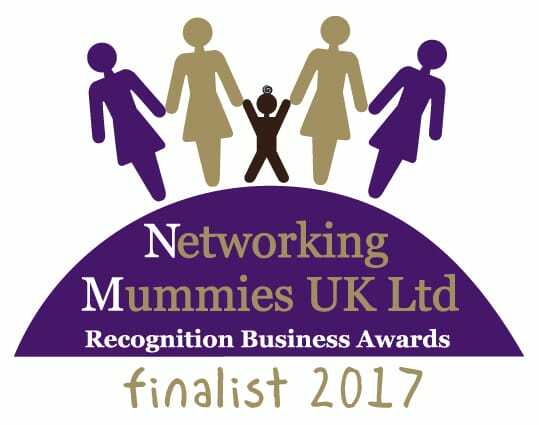 I first met Oliver at a local business network meeting. At these events I often showcase my latest stained glass creations on my iPad. For me this is a great way to promote my work and get useful feedback. When he saw my portfolio he saw a potential solution to his panic. 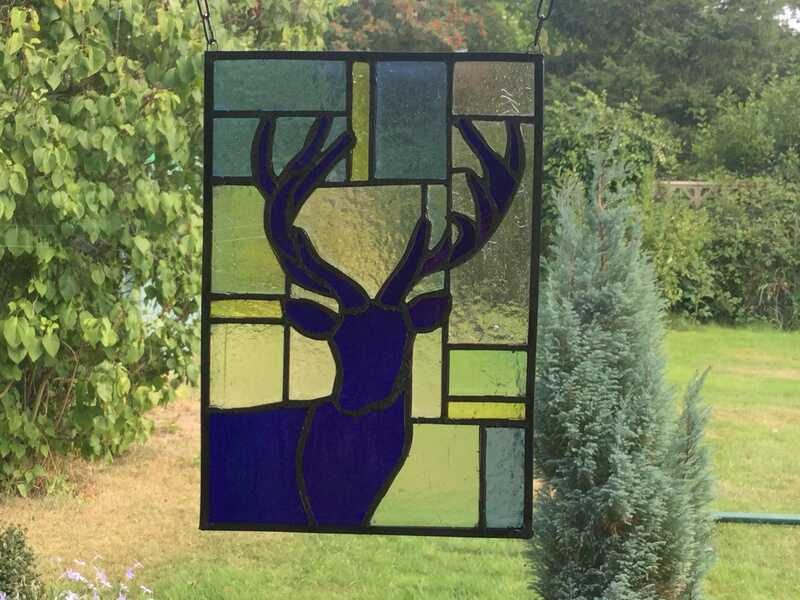 We started the conversation that led him to commission my first Stained Glass Stag. Since then I've designed and made several Stag based artworks. They are currently my most popular theme. Talking to Oliver after the event, seems like he was a hero. Really glad my little contribution helped. Take a look at my portfolio. If you like my work let's start your conversation and get creative. I love a new challenge but I can't do the impossible. Please allow at least 6 weeks for custom made items. You may find my Guide to Commissioning Art useful. Even if there is not enough time to create a custom artwork, I can still help. I keep a small stock of unique Stained Glass artworks & lamps in my Warwickshire Studio. These are mostly in the £150 - £300 price range. One of these artworks may fit your needs. Just contact me to fix a studio visit. We can even do this online via Skype. Exhibitions & fairs a few times each year. Commissions for Business and Families. Ideal presents for Special Occasions. Make Stained Glass with #dolittleglass. I support a few local charities. This year my main charity is St Botolphs, Burton Hastings.